Our favorite thing about jumpsuits is that they feel cool and relaxed to wear, and make you look instantly put-together. 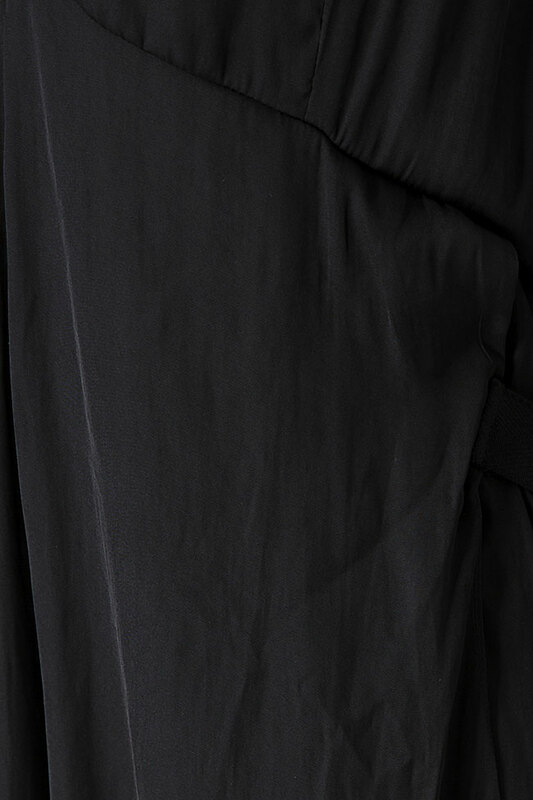 Studio Cabal's cropped version is cut from black satin and has adjustable ties along each side and back pockets. Wear yours with metallic slides.